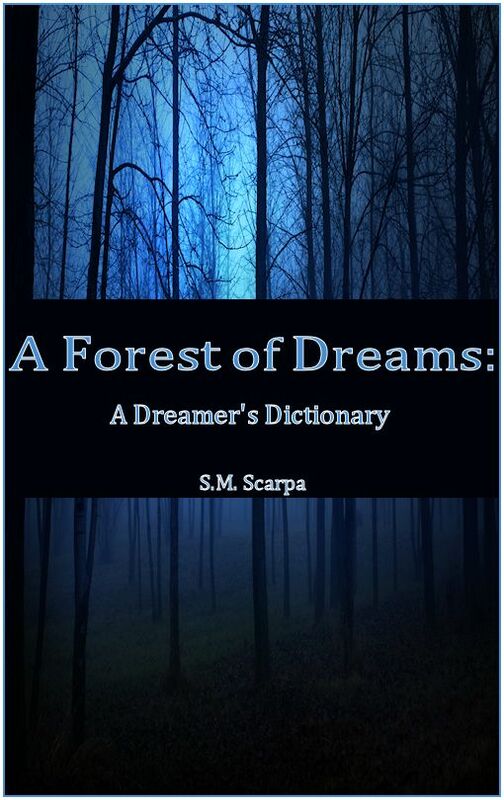 A Forest of Dreams: A Dreamer’s Dictionary by S.M. Scarpa. Cover art and interior design by Ty Schwamberger. Click here to read the book description, then download it to your Kindle. A ton of cool dream knowledge is contained in this book for only $3.99. Previous Post Grave Intentions – Now Available! Next Post Freebie Sunday (for your Kindle)!